Every Tuesday, Polaroid screens independent documentary works, many of them with a socially responsible or environmental theme. Tonight’s showing is The Square (2013), a compelling inside look at the Egyptian Revolution through the eyes of six very different protesters. 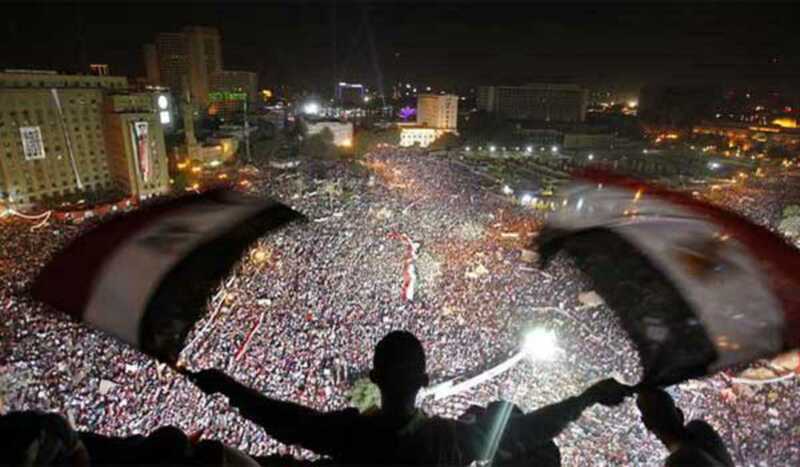 Joining the Arab Spring that began with the Tunisian Revolution of 2010, protests in January 2011 in Egypt’s Tahir Square forced the ouster of President Hosni Mubarak just weeks later. The film, created by Egyptian-American director Jehane Noujaim, was nominated for the Academy Award for Best Documentary Feature and won three Emmy Awards.